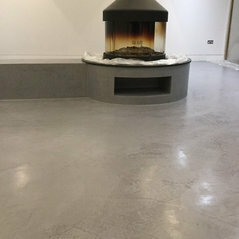 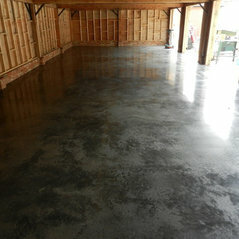 We offer our customers an end to end services from floor preparation and concrete pour to the final polish. 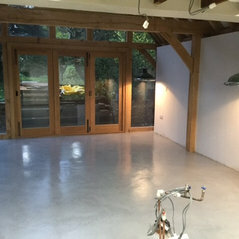 We offer an infinite range of colours and finishes, which can be applied to not just floors but walls and surfaces too. 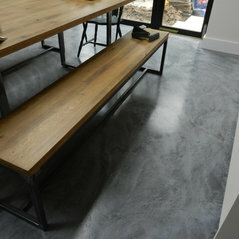 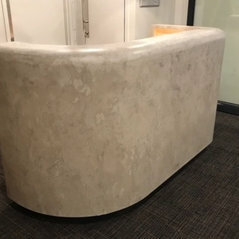 Our talented team also build and create bespoke concrete furniture to any design. 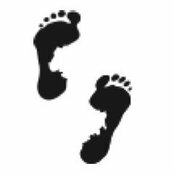 Typical Job Costs:Costs vary according to job and size of area.